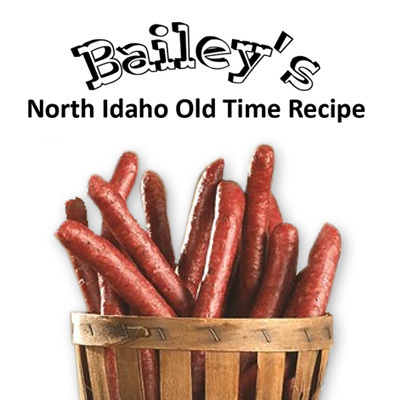 Bailey's Beefstick Seasoning makes a flavorful small diameter smoked sausage stick suitable for snacking. 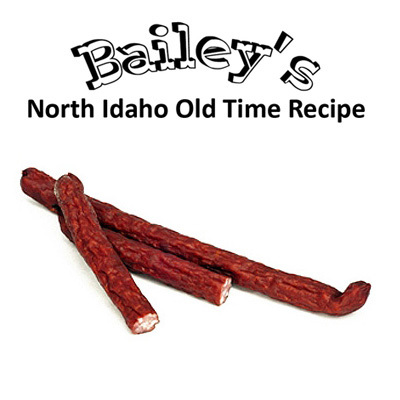 Great Original Snack Stick flavor just like you find in the store. 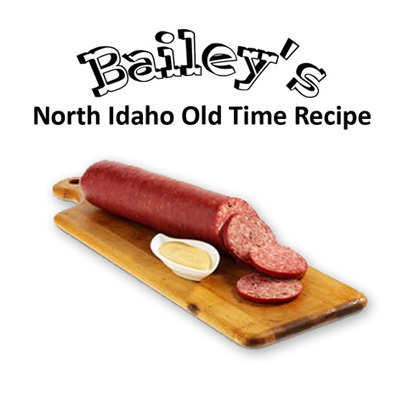 Or stuff it into a fibrous casing to make cracker sized snacks.